The end of the world idea is one that has been done quite a few times before… as well as the whole saving portions of the human civilisation in ships. I did find it an interesting idea that there were ships sent under the water and into space, though. I had a lot of sympathy for Sari right at the beginning of the book. It was really sad to see the way she wanted her grandmother to go with her and I found it really easy to relate to her as a character. Her reactions worked really well for the age she was, but I would have liked to see a bit more of her relationships with her parents and her sister. I thought it was interesting to see bits and pieces of reports that allowed me to know how things developed in Myra’s world under the sea. While it was disturbing to see such a toxic religion spring up, that wasn’t actually too surprising, considering how many years passed and there was no one left who remembered what the surface was like. I really liked Myra’s character, though I did think she didn’t necessarily help herself. At the same time, I did think there were times she did the right thing… even though it got her noticed by those wanting to get her in trouble. It was really interesting to see the different kind of jobs, even if no one really remembered what things were supposed to be like. I did find myself wondering how exactly the church had taken power so easily… especially since it was only after the original President’s daughter passed that the church was able to do that. I would have thought it would take longer. I did think it was really interesting to see the differences between the Continuums after I got to see the First from Aero’s perspective. I found him to be a really intriguing character and it was good to see that there were problems in his society as well, even though those were different to the problems in the Thirteenth. I would definitely like to read the sequel to this book at some point in the future. This was an interesting plotline with characters I was able to care about and root for. I’d really like to see more of them. 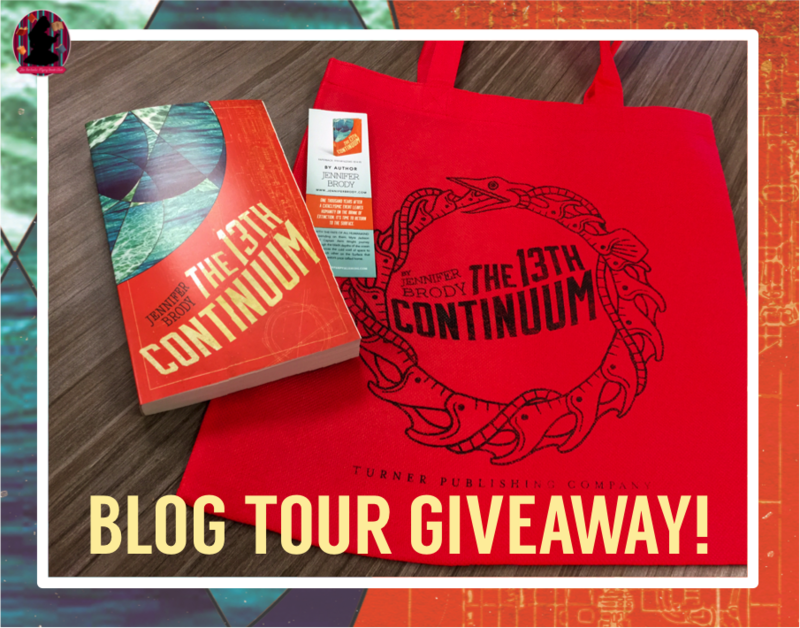 Follow the The 13th Continuum by Jennifer Brody Blog Tour and don’t miss anything! Click on the banner to see the tour schedule. 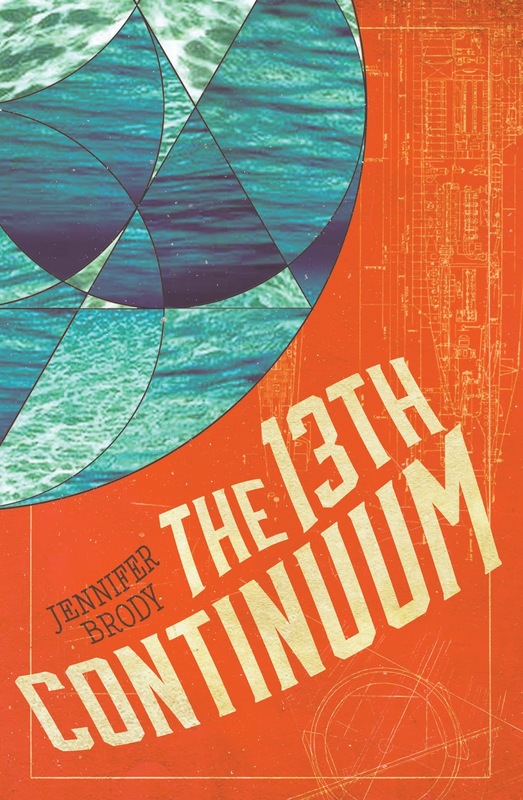 Jennifer Brody’s debut novel The 13th Continuum sold to Turner Publishing in a 3-book deal and is being packaged into a feature film. The book is the first in a trilogy and will come out in Spring 2016. 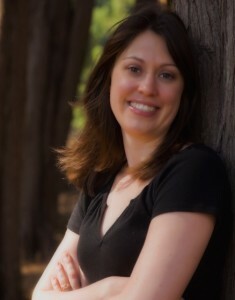 She is a member of the Science Fiction & Fantasy Writers of America. She lives and writes in LA.After studying film and graduating from Harvard University, she began her career in feature film development. Highlights include working for Michael Bay’s Platinum Dunes and New Line Cinema, most notably on The Lord of the Rings films and The Golden Compass. In 2008, she produced the feature film Make It Happen for The Weinstein Company. Her recipes and articles have appeared in xoJane, Fox News, Parade Magazine, Whole Life Times, and Meatless Monday, and many other publications. She is an alumni of the Sirenland Writers Conference, where she studied with Meg Wolitzer, and the Tin House Summer Writers Workshop, where she studied with Victor LaValle. She recently completed a 3-week residency at The Lemon Tree House and has been accepted for a residency in Spring 2016 at the Helen R. Whiteley Center, run by the University of Washington. She founded and runs BookPod, a social media platform for authors with 400 members. She’s also a mentor for the Young Storytellers Foundation. In Spring 2015, her mentee’s script was picked out of over 900 scripts for the Glee Big Show, where it was performed by the cast of the hit Fox TV show, and in Fall of 2015, her mentee’s script was chosen for the Biggest Show, where it was performed by Jack Black and Leslie Mann.